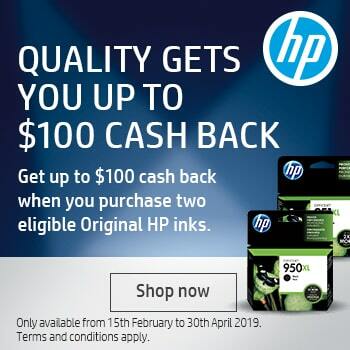 All of our laser printer toners produce sharp, professional-quality prints, are easy to replace, and using a genuine ink toner cartridge will extend the life of your printer. 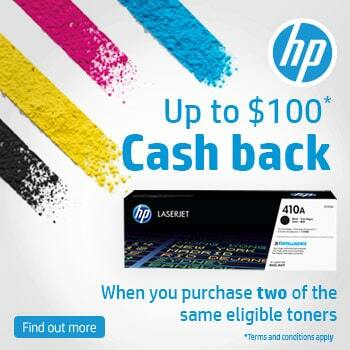 Why use compatible toner cartridges or a laser toner refill when you can buy original cheap toner cartridges online. Have a look at our great range of laser printers suitable for both small and large home and office environments. At Cartridges Direct we place a big emphasis on the role of big business in protecting our environment for future generations. As a responsible company, we encourage all our customers to dispose of their ink and toner cartridges in a safe way that has as little impact on the environment as possible. Our goal is to have all of the ink toner cartridges and other printing supplies we sell to be recycled using ethical means.